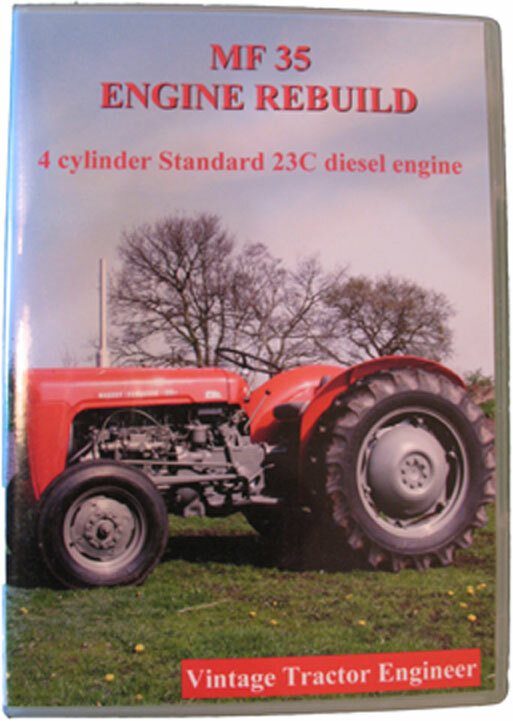 Rebuild DVD For Massey Ferguson 35X ? 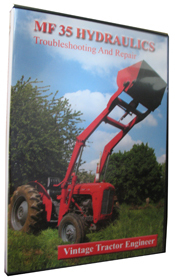 Home/Articles/News/Rebuild DVD For Massey Ferguson 35X ? My tractor is a 35x – does your rebuild video for the 3 cylinder Perkins MF35 cover this engine? I am not sure what the ‘x’ means. I have oil blowing out the dipstick and some pretty blue smoke……so an engine rebuild is possibly on the cards. It costs Euro 2000 to get it done in a professional workshop. I would like to do it myself. I am a farmer, not a mechanic, so will rely heavily on the video. Could you advise please. Basically it is the same engine and so the DVD is 99 percent relevant. The 35X engine was uprated in power slightly. You may notice very slight differences with the cylinder head and the injection pump will have been set differently by the diesel engineer. But non of this should affect the strip-down and rebuild process. The DVD will take you through the whole process. 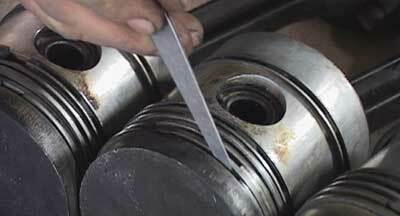 Using the DVD you will be able to assess the components and decide what needs replacing. However, if they have got to the point of oil blowing from the dipstick then basically it will need a full rebuild kit. The cost you probably won’t be able to avoid is taking it to your local engineers, you can see what they do in the DVD and the quality of the job which cannot be replicated in the farm workshop. The trailer for the DVD gives you a feeling for this work. We produce the DVD’s so that anyone can follow them. No previous mechanical knowledge or experience should be necessary. If you run into any problems then please just drop us an email and we will advise if we can.